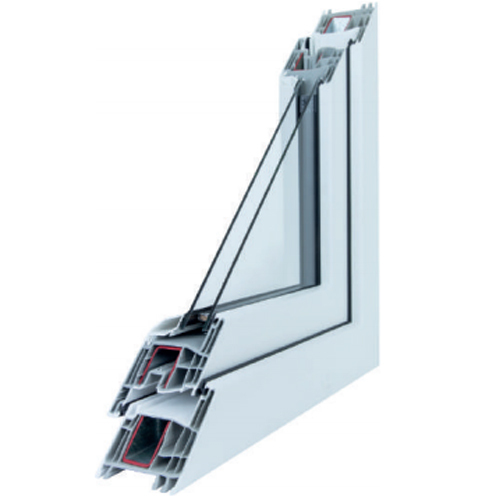 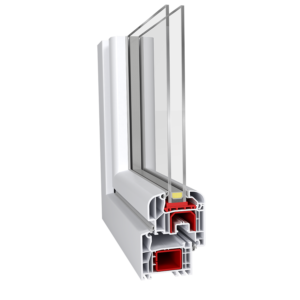 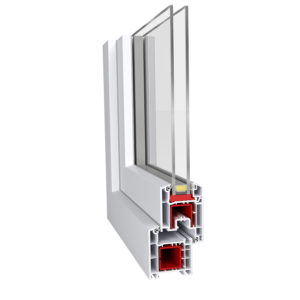 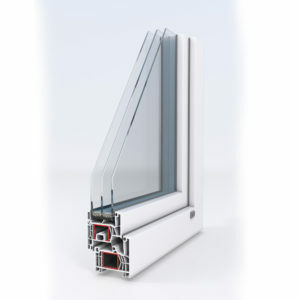 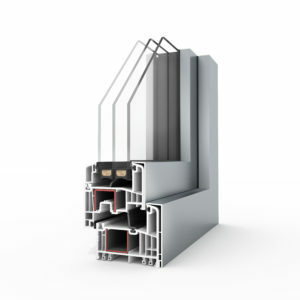 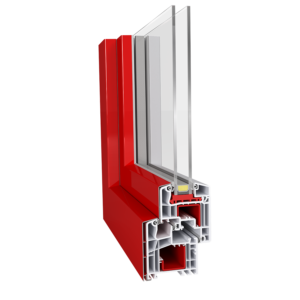 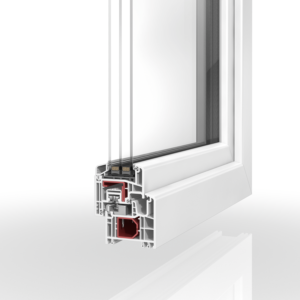 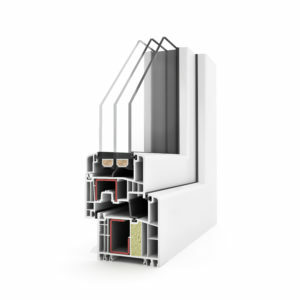 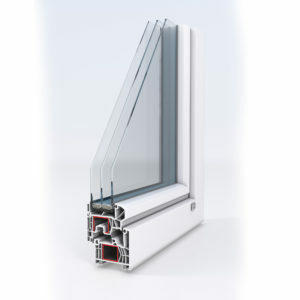 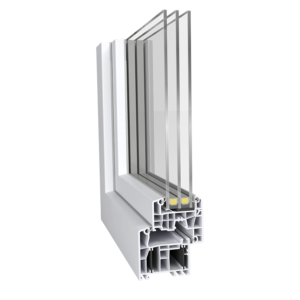 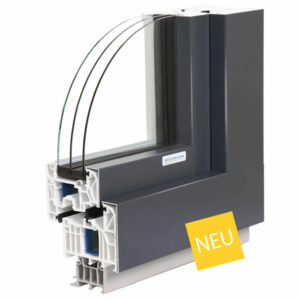 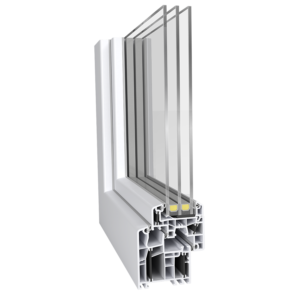 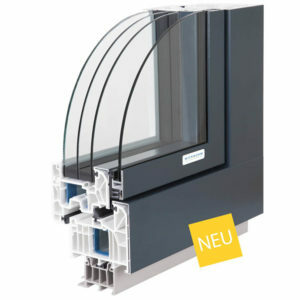 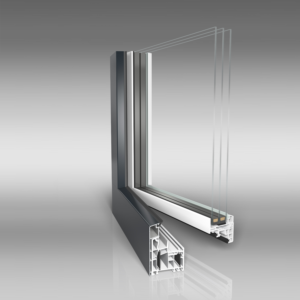 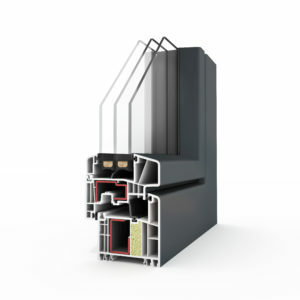 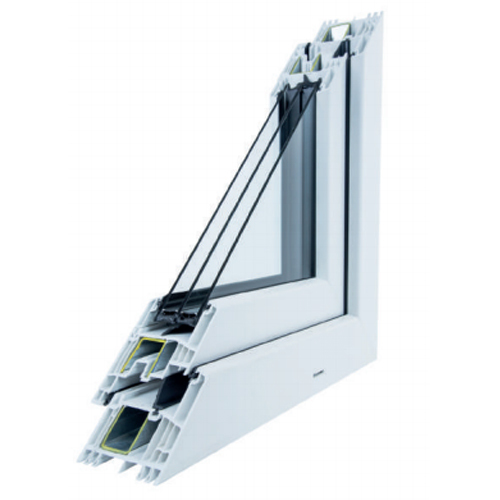 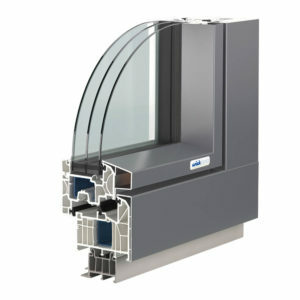 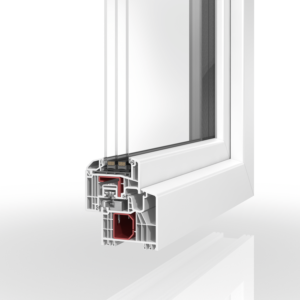 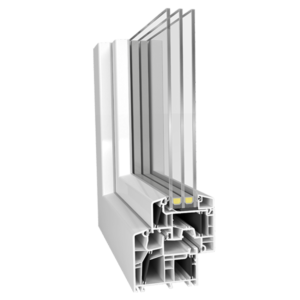 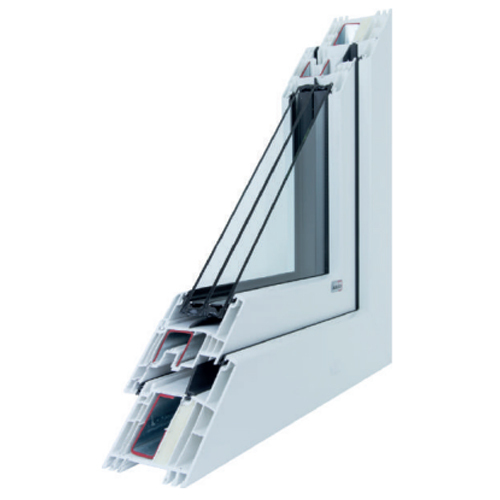 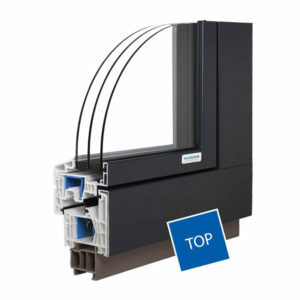 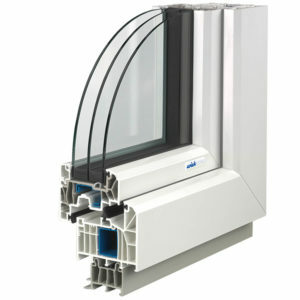 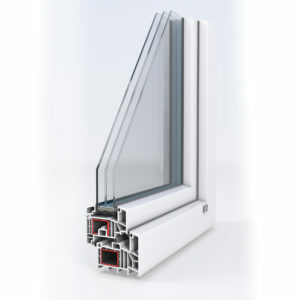 In our showroom, we offer a growing selection of plastic windows. 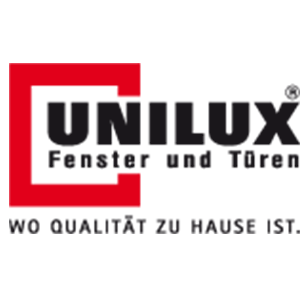 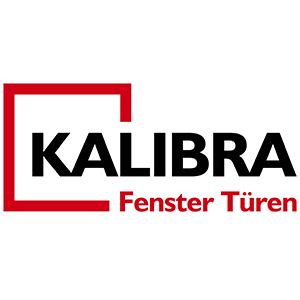 With our dealership, we represent experienced manufacturers with quality-tested components. 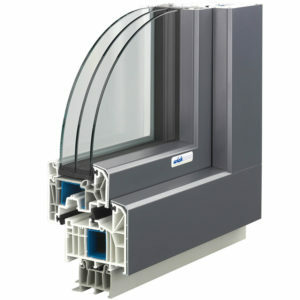 I personally guarantee you with my office for building physics the required quality assurance on site.